Every new customer will automatically be enrolled to receive all of their invoices via email. If you would prefer to receive hard copies or your invoices and statements, please make this request directly to our credit department at the time of your new credit application submittal. Any questions should be directed to our credit department -credit@revereelectric.com. 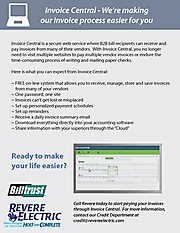 Revere Electric has invested in a secure web service where business to business bill recipients can receive and pay invoices for many of their vendors in one place. 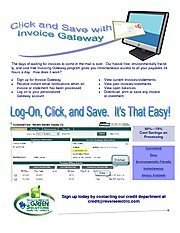 With Invoice Central, you will no longer need to visit multiple websites to pay multiple vendor invoices or endure the time-consuming process of writing and mailing paper checks. With Invoice Central, you will receive invoices promptly and pay online via ACH for faster, more cost-effective payment receipt. Interested in Invoice Central? 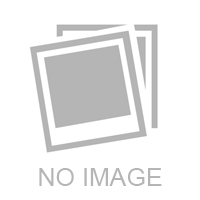 Please contact our credit department at credit@revereelectric.com.